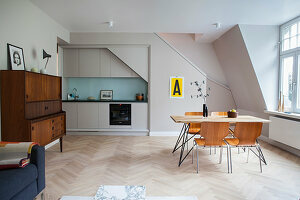 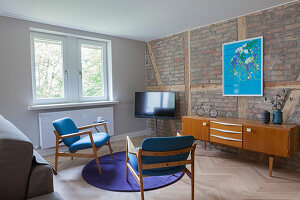 This 70-square-meter apartment was completely refurbished by a young interior designer with promising talent. 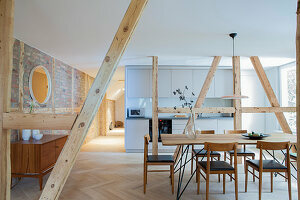 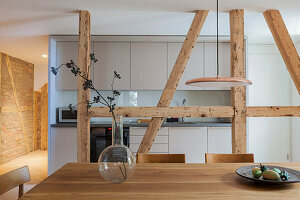 Located in the attic of a building in the 6th district of Paris, the space was opened up, enlarged and woodwork was added. 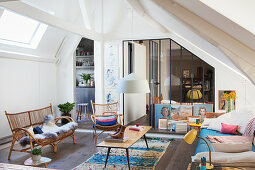 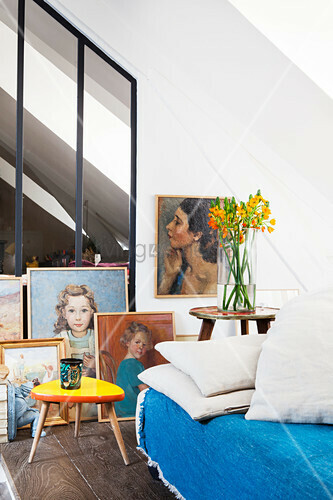 The renovation enchants with bohemian décor from Parisian flea markets.